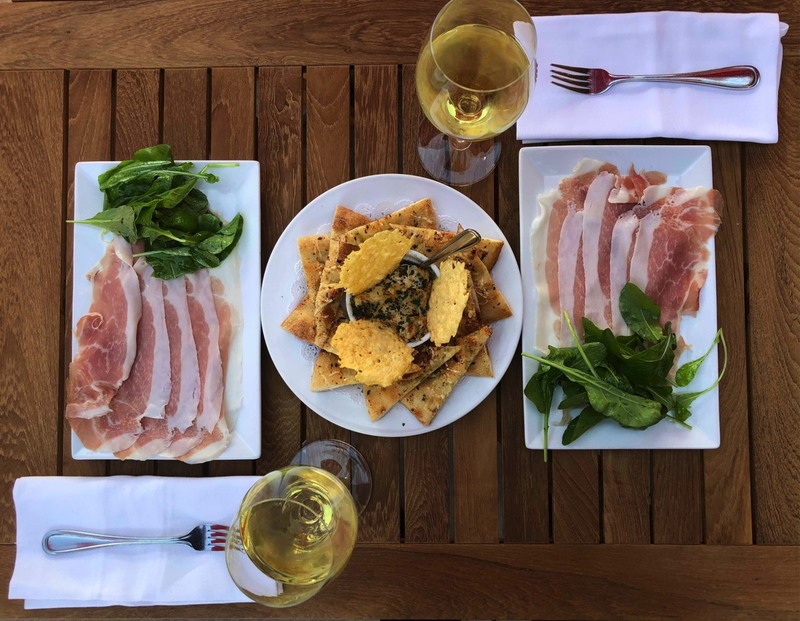 “Be our guest!” This is how we feel about you when you come to our chef-inspired fast casual restaurants, and we promise to do whatever it takes to consistently serve high-quality food and beverages to every guest. We never forget that each person has a choice where to dine — and we appreciate and feel privileged each time you choose MJ Pizzeria. Our vision is to provide you an amazing dining experience. This is our story and our commitment to excellence. 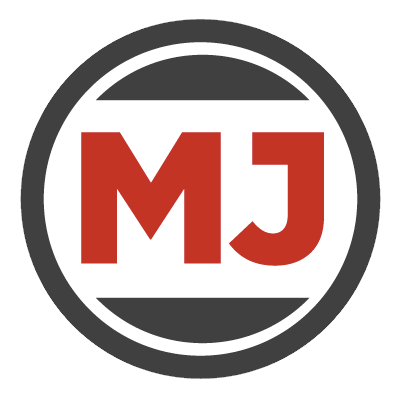 Review our news archives to learn about all the exciting things going on a MJ Restaurants. Browse through Frequently Asked Questions about MJ Restaurants. Web Design by Logical Dynamics. Don't forget Take out and Catering!!! © 2019 MJ Hospitality, LLC. All rights reserved.